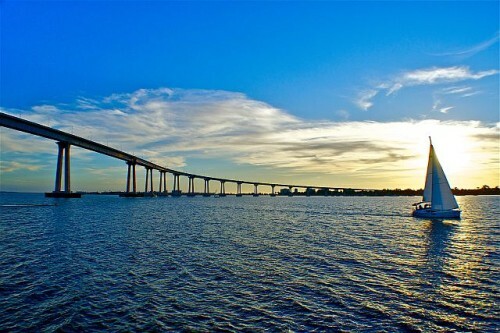 Cheap flights to California: San Diego for only €377! Delta Airlines in cooperation with KLM now offer cheap flights to California in USA. Return flights from Paris to San Diego are available for super low price of €377! Book on AirFastTickets.de (in German) in Euros or on AirFastTickets.co.uk (in English, 307 GBP = €377). « Super cheap last minute vacation: 1 week in 3* hotel in Malta for €115!